Figuring out how to navigate the rapidly changing world of communications is something most PR students tend to struggle with at some point. There’s no premade map given to students with an “X” marking their dream job and directions on how to get there (even though most of us would love for that to happen). Students can learn skills inside the classroom, such as writing press releases, looking over case studies, etc., but what about skills only learned through one’s own experiences? Knowing how to navigate the complex field of PR within the classroom is important, but finding one’s way around the real world of PR that lies outside the classroom is arguably even more important. Thankfully, for those of us entering this multifaceted industry, there’s a way to get some guidance on how to maneuver in the PR world: books. Many leaders in the industry have written their own experiences down in order to offer meaningful advice and expertise. It might not be the previously mentioned map that points us to our dream job, but it’s a starting point that allows students to glimpse into the reality of the professional world. So grab a cup of coffee, find a comfortable spot and get ready to navigate the PR world like a pro. Aliza Licht, a.k.a. the twitter phenomenon “DKNY PR Girl”, is currently the senior vice president of glo bal communications for Donna Karan International (DKNY). She recently released her book “Leave Your Mark” this past spring and describes it as, “a mentorship in 288 pages.” This book isn’t exclusively geared towards PR, but I found it to be very relatable as a PR student. In the book, Licht describes how she transitioned into the PR world (coming from a science background in college) and gives advice on how to maintain relationships (one of the most important factors to any PR professional). Licht doesn’t gloss anything over either. She is very down to earth, describing the good and bad of what she’s experienced, as well as offering advice to people looking to enter the industry. 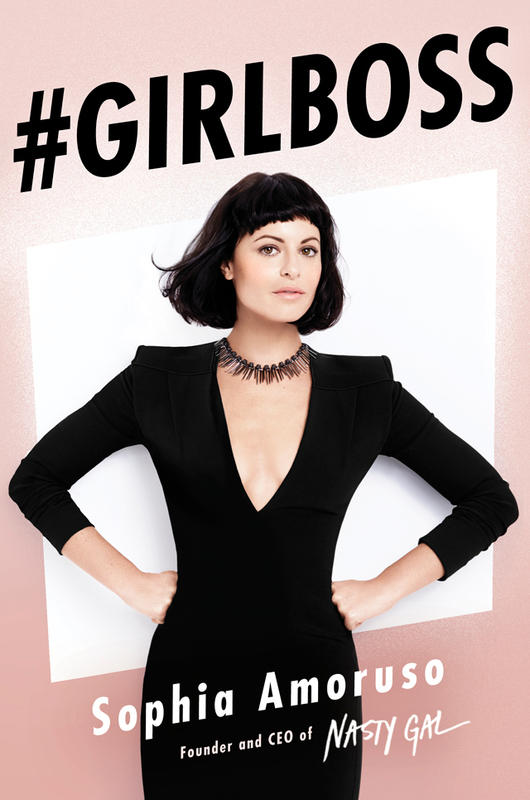 Sophia Amoruso is the founder and CEO of Nasty Gal, the online fashion retailer. This book isn’t exclusive to public relations either but for any PR student who may be thinking of opening up his or her own PR firm, what better advice to receive than from a fellow CEO. The whole book can be described as “how to hustle” (something I’m sure every PR student has experience with). In it, Amoruso goes through her journey of how she went from selling clothes on Ebay to opening up a fashion retailer now worth over $130 million (not to mention she’s only 31 years old). Amoruso gives advice on breaking into the professional industry as well, offering anecdotes of what she’s experienced as a CEO and trying to make it on her own. Internqueen.com, that helps students find internships. 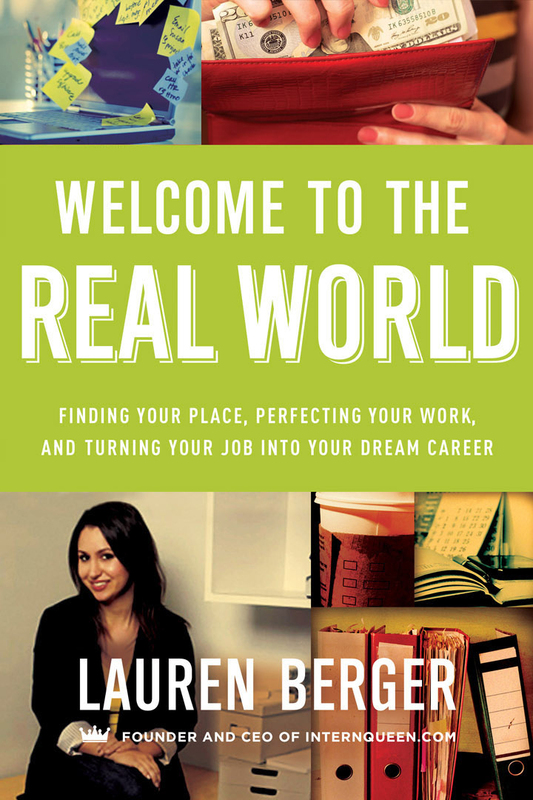 In her book, Lauren goes through the professional side of finding and keeping an internship or job. She offers a list of tips from, “get to know your boss’s communication style,” to, “decide who your audience is going to be.” Lauren goes through the ins and outs of the great internship hunt, something most (if not all) PR students will experience on their own. So there you have it – wisdom from the top professionals in the communications industry right at your very fingertips. Happy reading!